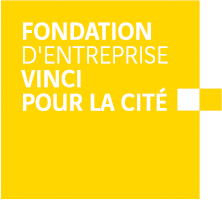 The Fondation VINCI pour la Cité was founded in 2002 in France in order to actively participate in the improvement of the living conditions of most underprivileged. 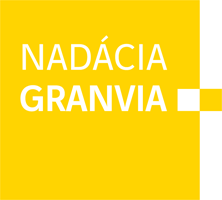 The main purpose is to help people feel that they are part of society and actively work against all forms of exclusion. 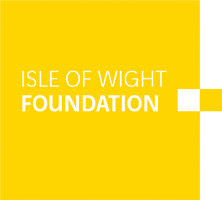 1,650 projects have been supported for the last 14 years, reaching the amount of £26 million. More than 2,200 VINCI employees have actively been involved in these projects. 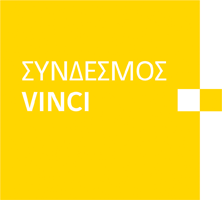 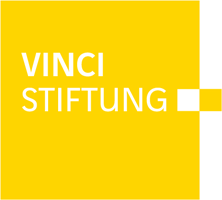 As VINCI is an international Group, VINCI companies in several countries have launched their own sister Foundation, such as Nadace VINCI (Czech Republic), VINCI Stiftung (Germany) , Syndesmos VINCI (Greece) , Fonds VINCI (Belgium), VINCI Foundation NL (Netherlands), Nadácia GRANVIA (Slovakia) , ISSA (Africa), the Isle of Wight Foundation (UK) and VINCI España (Spain). 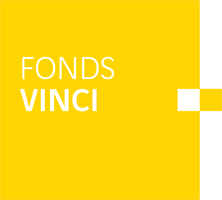 The VINCI UK Foundation is the 10th member of an international network of VINCI Foundations aiming to help the community where we construct, maintain and manage facilities.